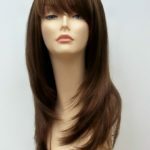 Buy a wig for the perfect party hair. 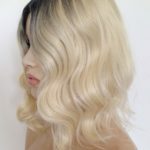 We all love to get glam for the party season, however, hair can be a pain, you want to create a different look but dying your own hair or changing the cut dramatically can be a daunting prospect. 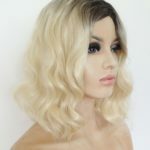 A wig or hair extensions can be the answer to all your party hair woes, they are easy to wear and to create stunning flowing hairstyles with the minimum fuss and effort. 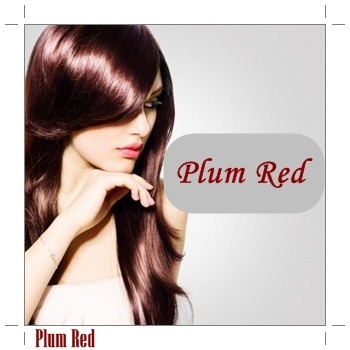 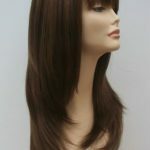 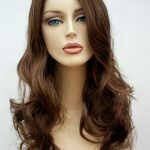 Clip in hair extensions will add volume to your own hair, get the long flowing looks you have always wanted, a long styled wig is an instant fix.